Provide comfort for the family of Chrystal McGuire with a meaningful gesture of sympathy. 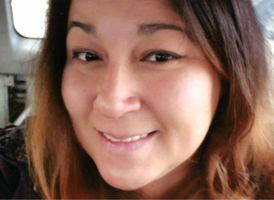 Chrystal Marie “Kiki” McGuire passed away unexpectedly at the age of 34 on January 3, 2019 in Vernal, Utah. She was born May 16, 1984 to Kirk Riley and Loretta Hewitt. 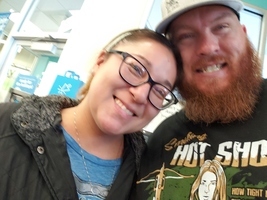 Met the love of her life Peter in 2015, later married on August 18, 2018 in Estacada Oregon. 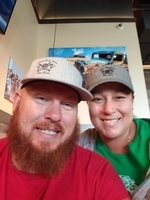 Chrystal and Peter then began to build their life in Vernal, Utah where Chrystal was pursuing her passion as a wife and a fur mom. Chrystal was adventurous and was always up for fun. Chrystal was the best wife, daughter, sister, and friend anyone could ask for. We love and miss you honey. Funeral services will be held Monday, January 7, 2019 at Fausett Mortuary, 720 N Center St., Castle Dale, Utah at 11:00 am. Family will greet friends at the Mortuary from 9:30 to 10:45 am. Interment will be at Castle Dale City Cemetery. Family and friends may sign the online guestbook and share memories of Chrystal at www.fausettmortuary.com. 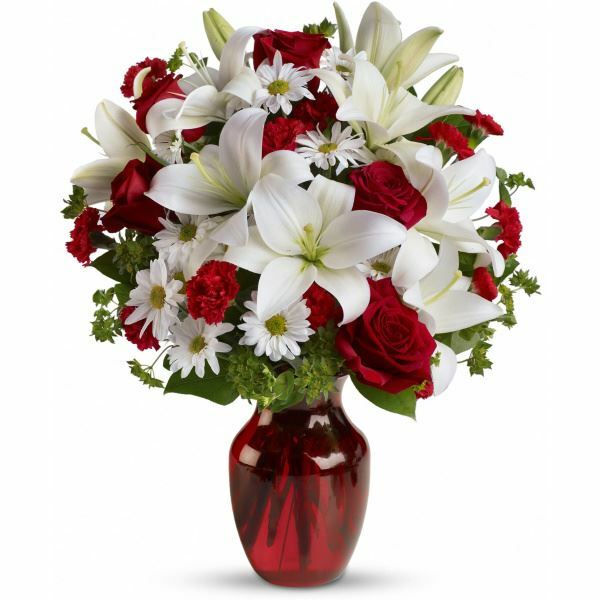 To send flowers in memory of Chrystal Marie McGuire (Riley), please visit our Heartfelt Sympathies Store. We encourage you to share your most beloved memories of Chrystal here, so that the family and other loved ones can always see it. You can upload cherished photographs, or share your favorite stories, and can even comment on those shared by others. 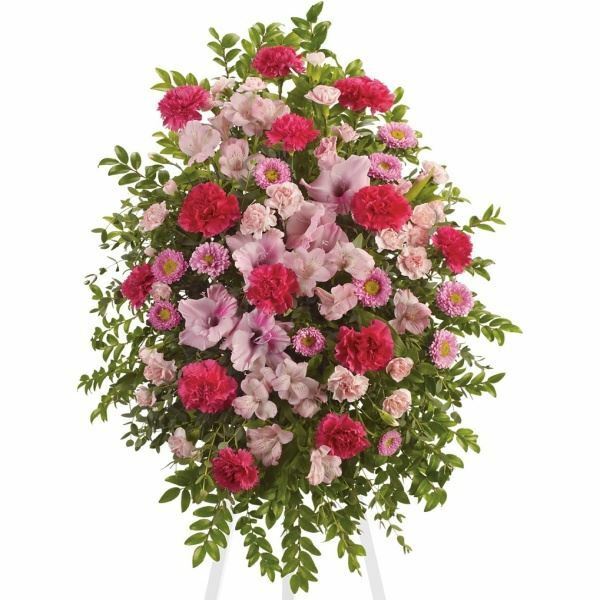 With Much Love: Cody & April Kishpaugh, Newfield, and others have sent flowers to the family of Chrystal Marie McGuire (Riley). With Much Love: Cody & April Kishpaugh purchased flowers for the family of Chrystal McGuire. Newfield purchased flowers for the family of Chrystal McGuire. Tops Well Services. 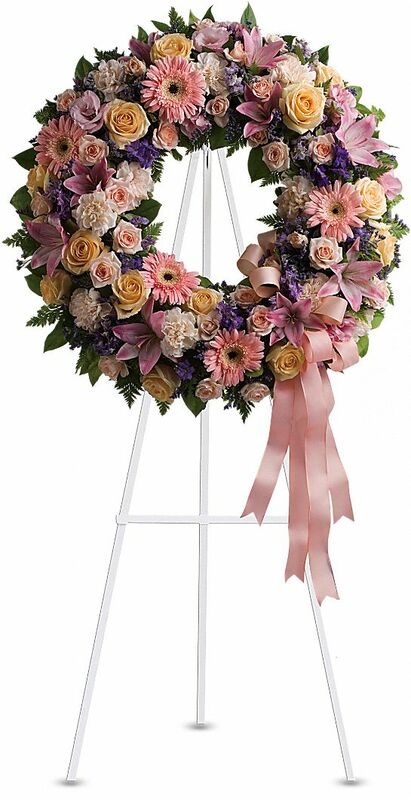 purchased the Graceful Wreath for the family of Chrystal McGuire.